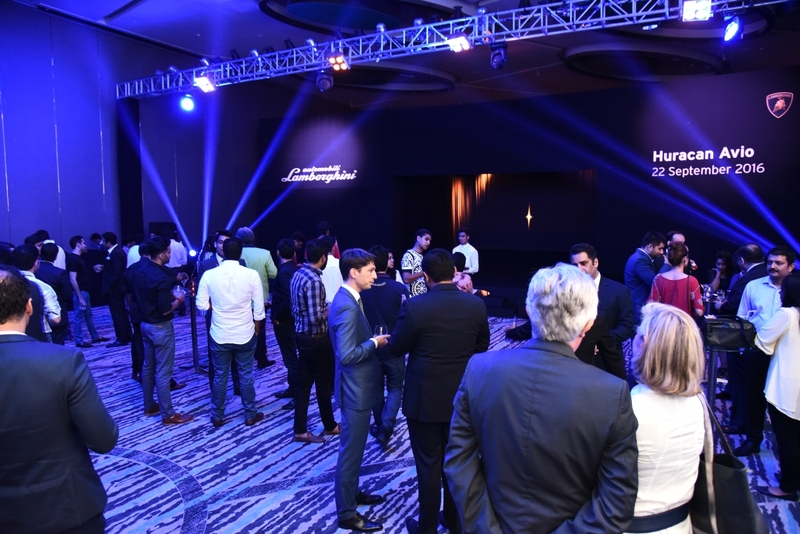 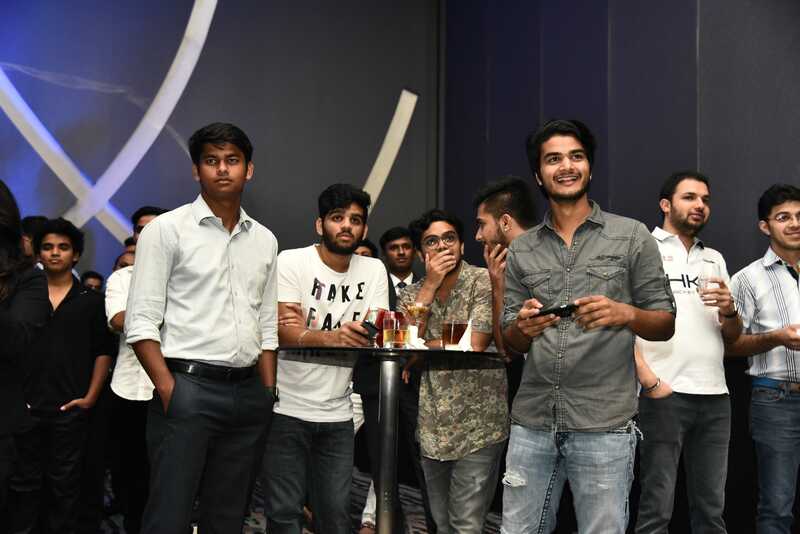 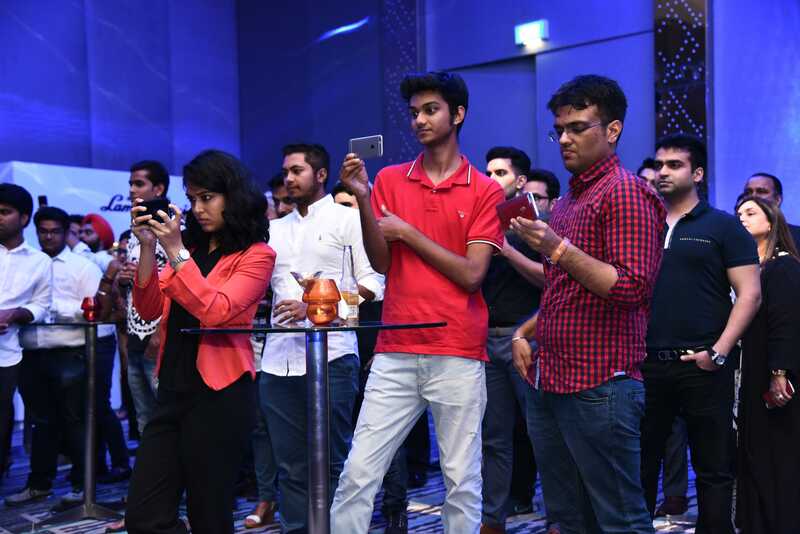 Virtual Presence had a successful debut with their first event in India, launching the exclusive limited edition with only 250 in the world, Lamborghini Huracan Avio in New Delhi. 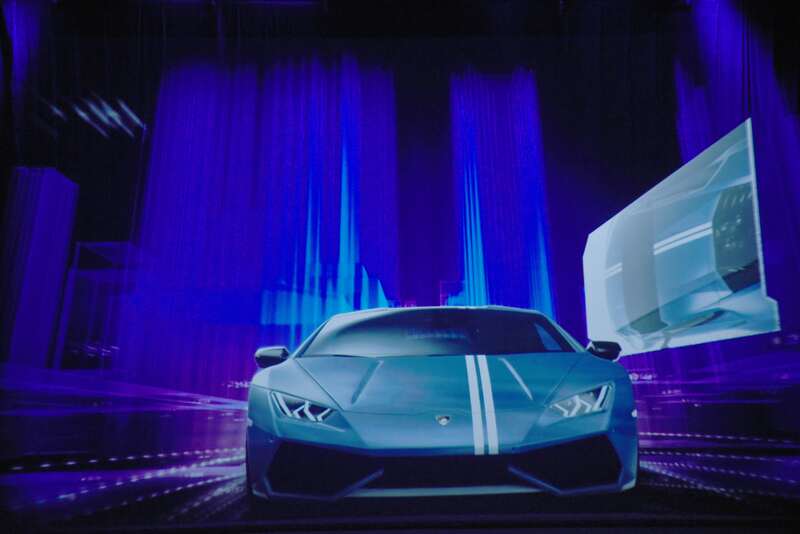 For the event, Virtual Presence’s innovative 3D holographic technology added a futuristic element to the event. 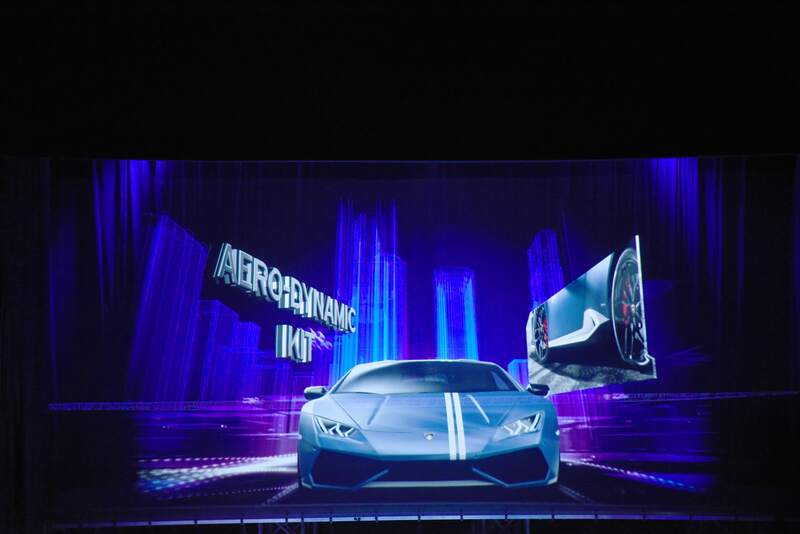 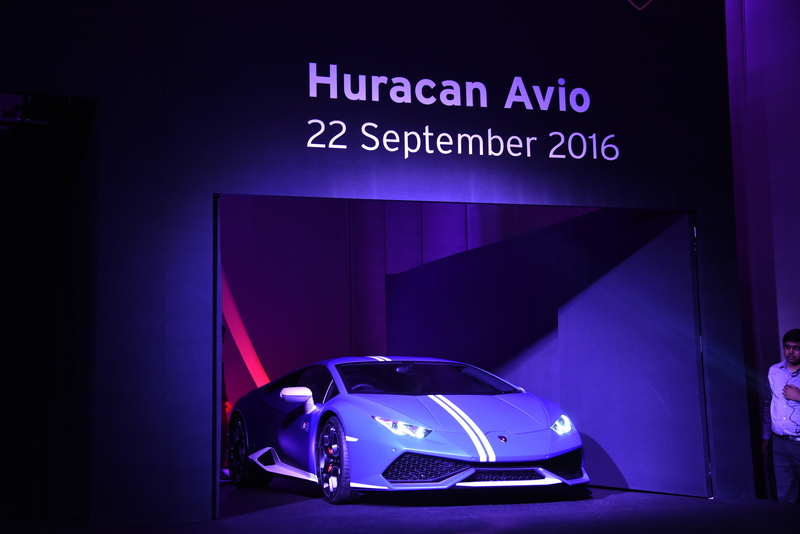 The Huracan Avio was unveiled with a customized hologram of the car, along with the Italian Aviation theme and fighter jets which inspired the build, speed and look of the car. 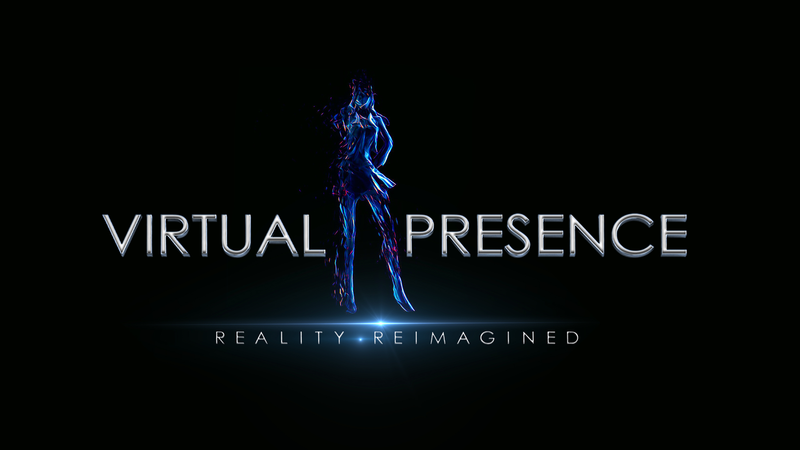 The 3D content and the technology for the launch were created and implemented by the Virtual Presence HQ in London with local on ground production delivered with CAB Experiences. 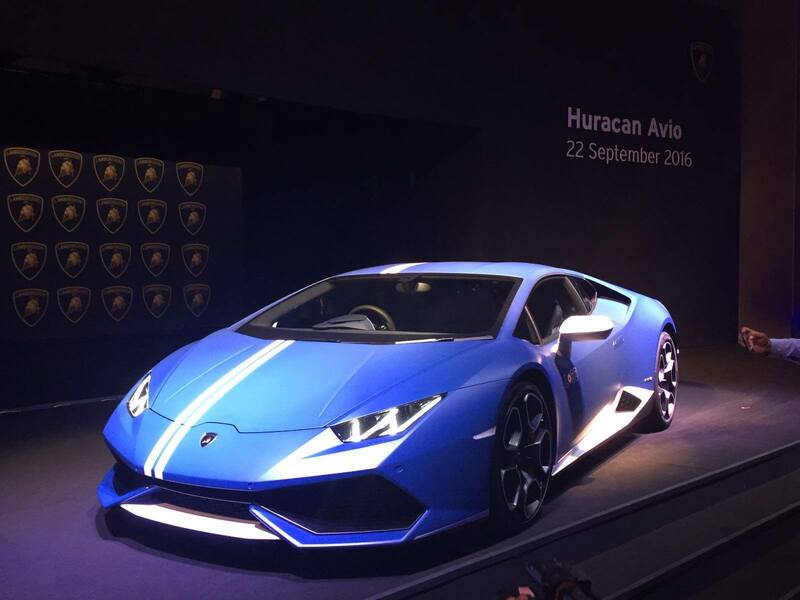 The Huracan Avio prices start from from Rs 3.71 Cr (ex-showroom Delhi) which is around £ 425,000 onwards.